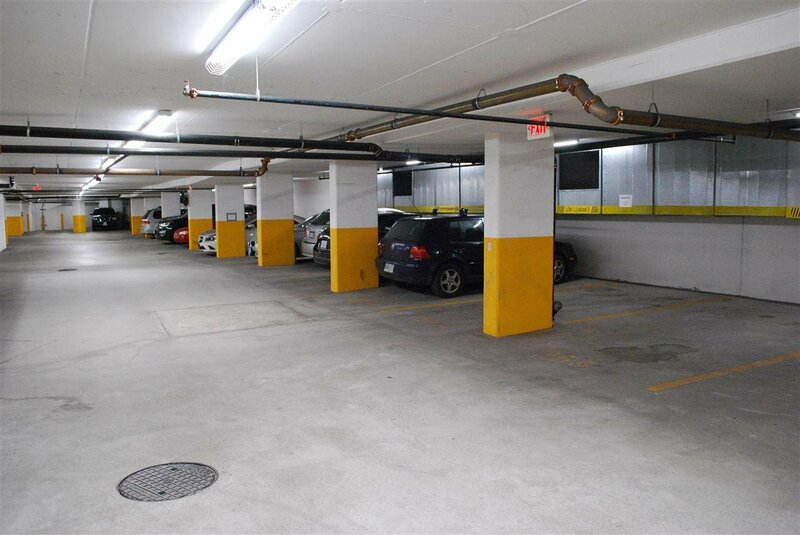 TWO PARKING STALLS & Storage Locker !!! 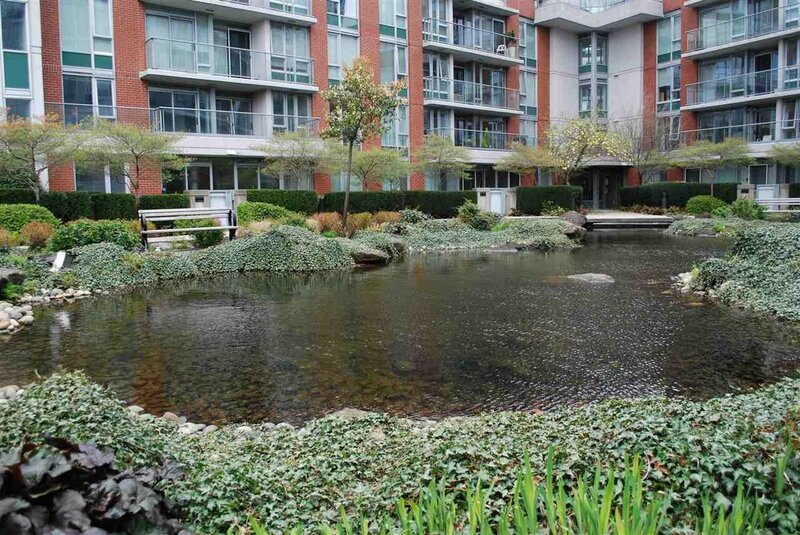 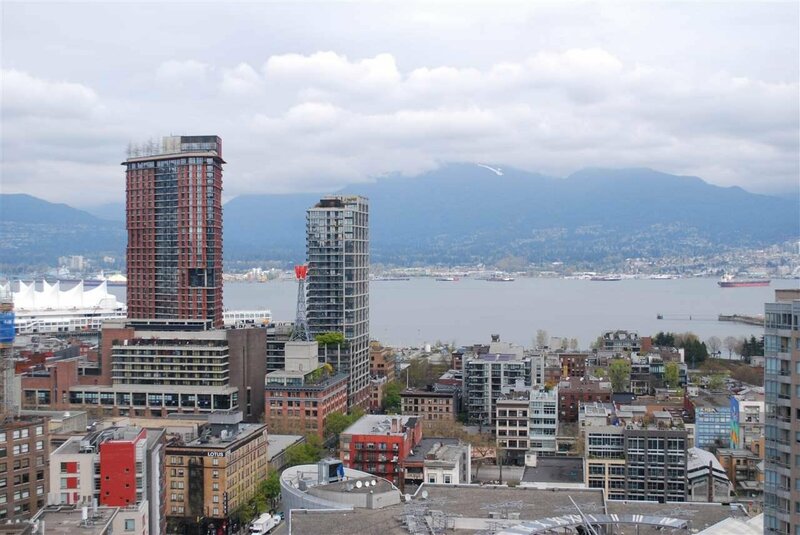 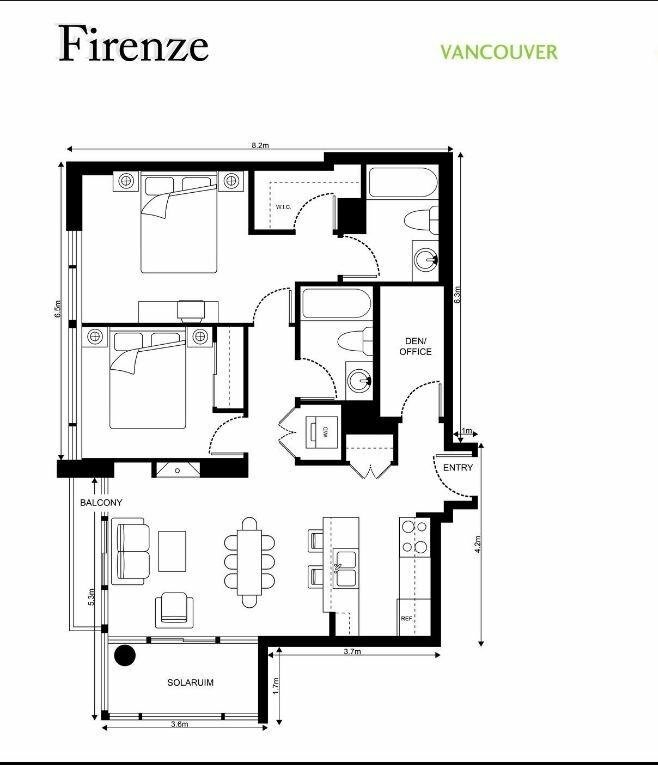 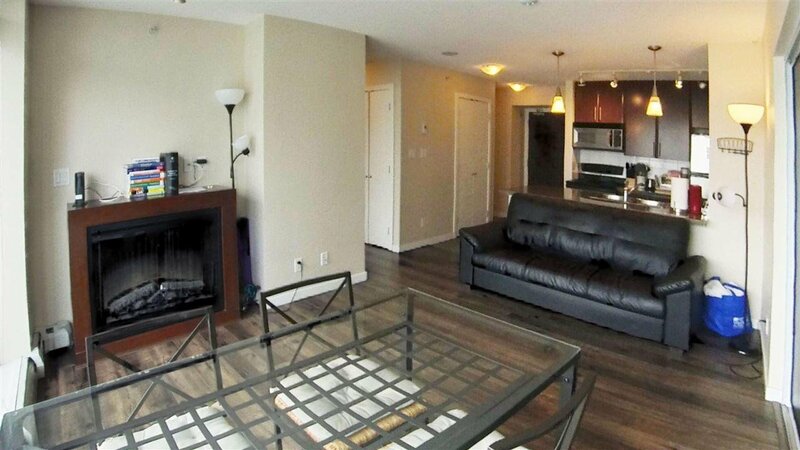 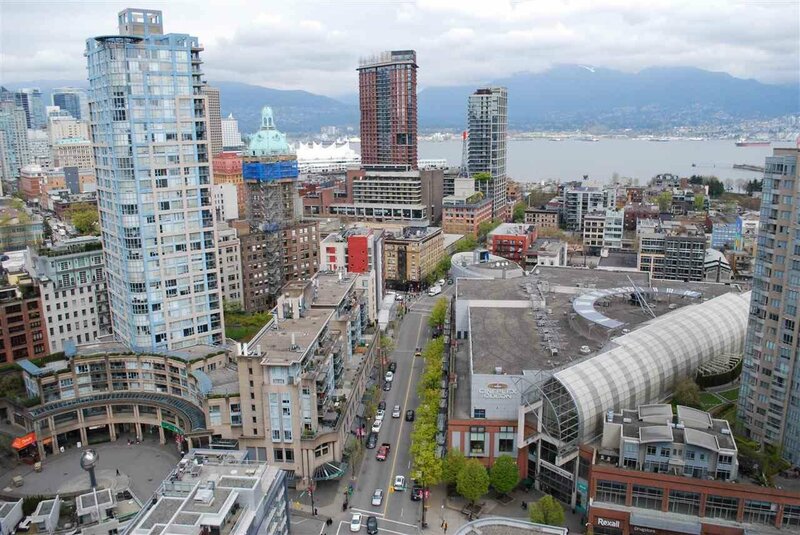 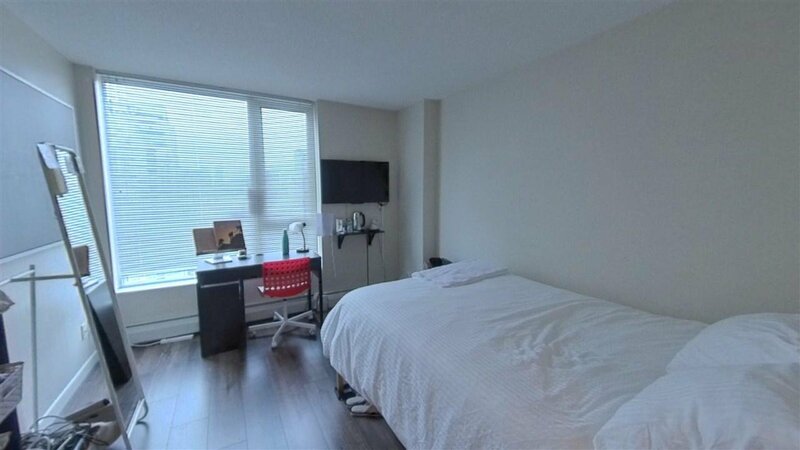 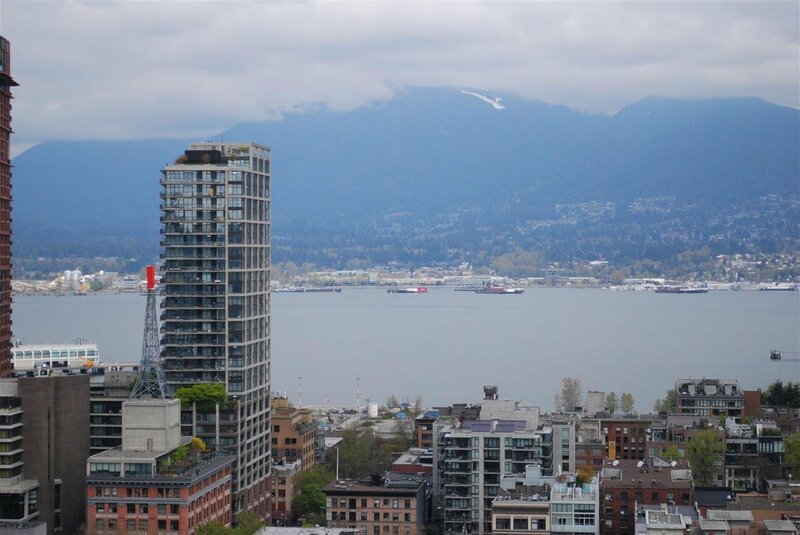 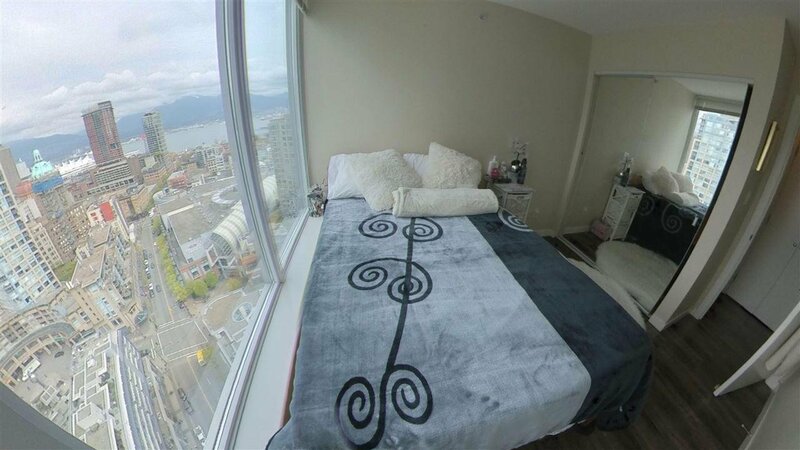 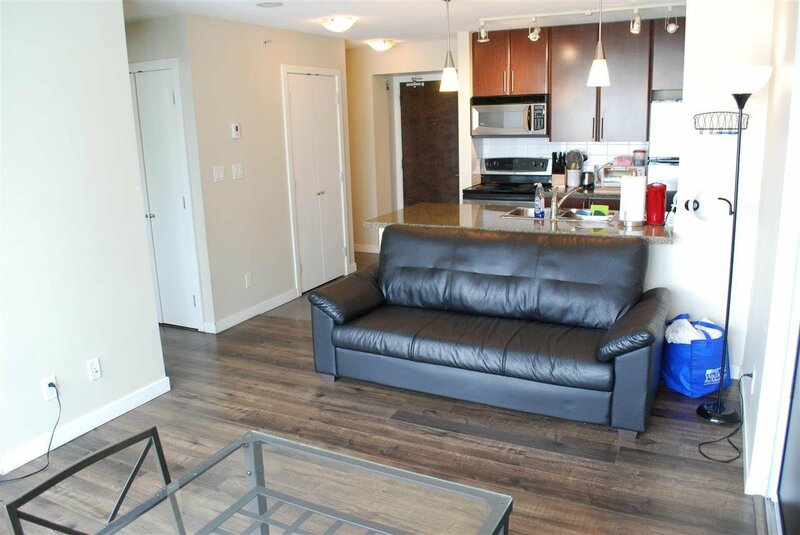 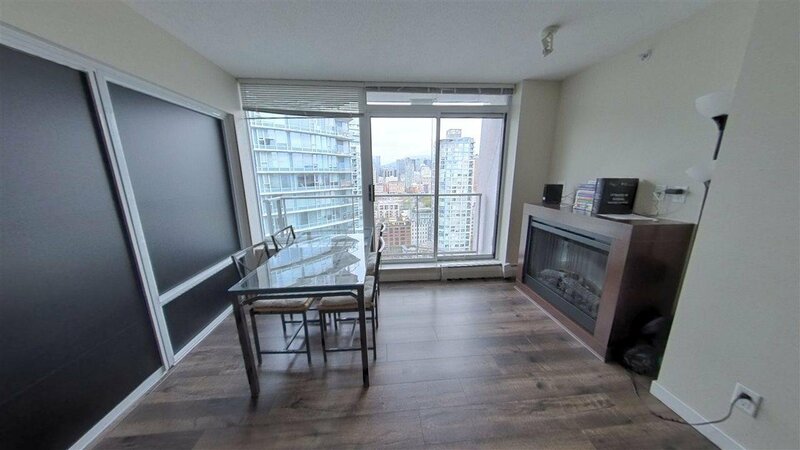 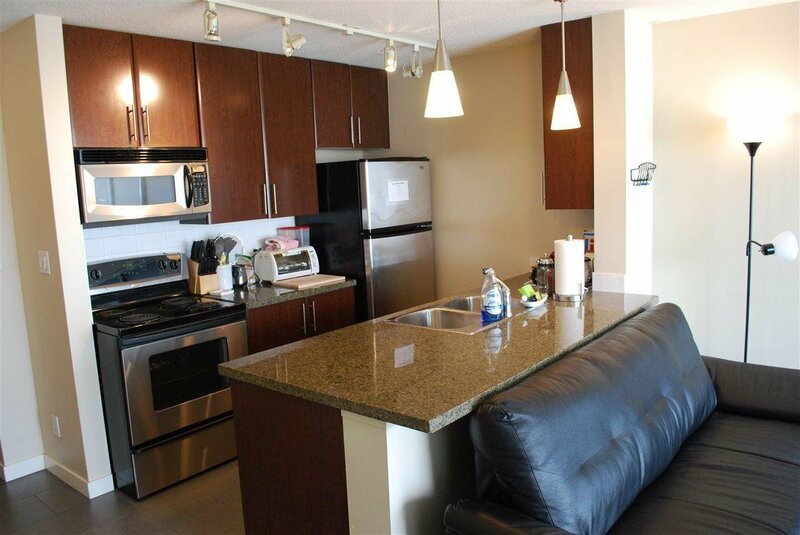 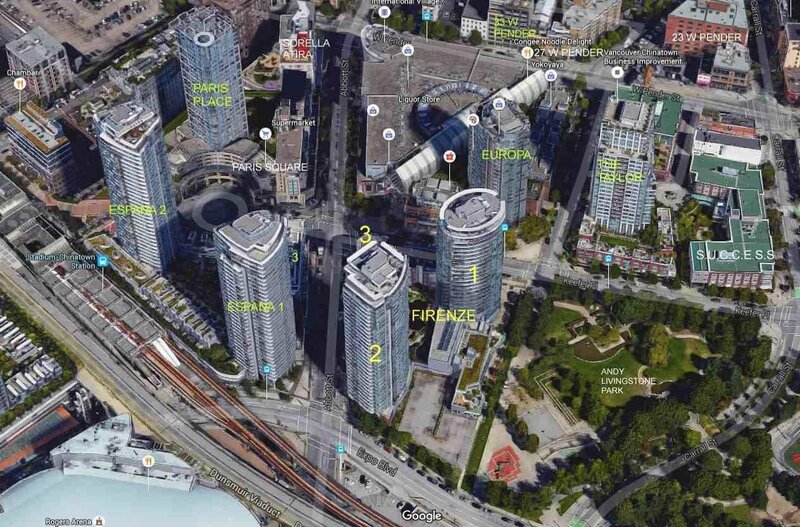 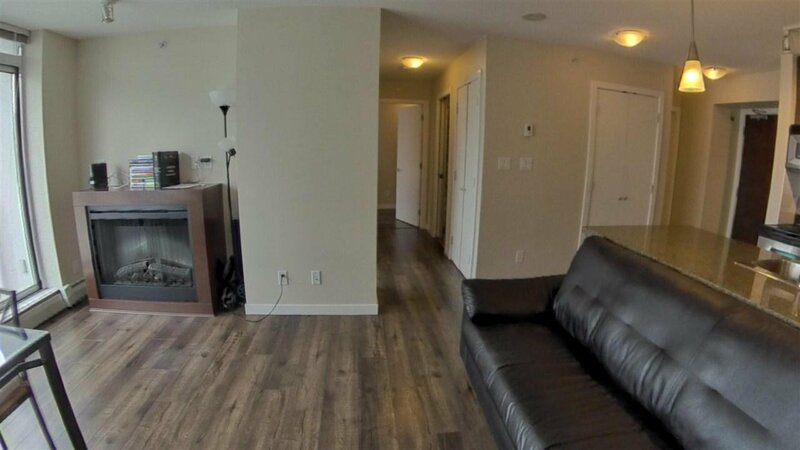 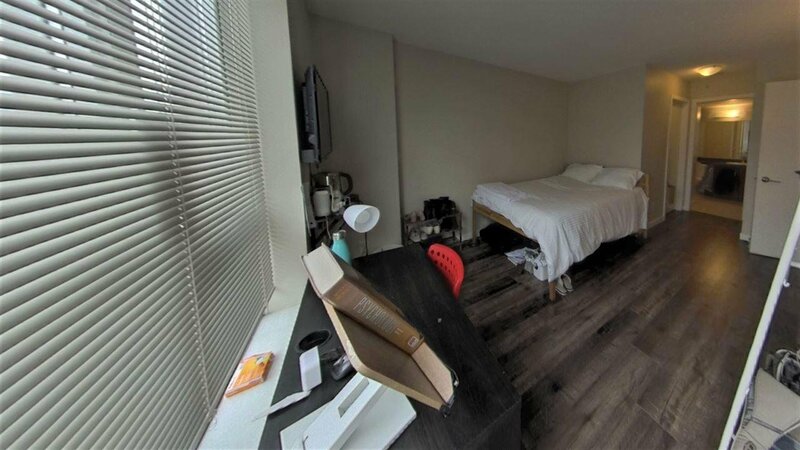 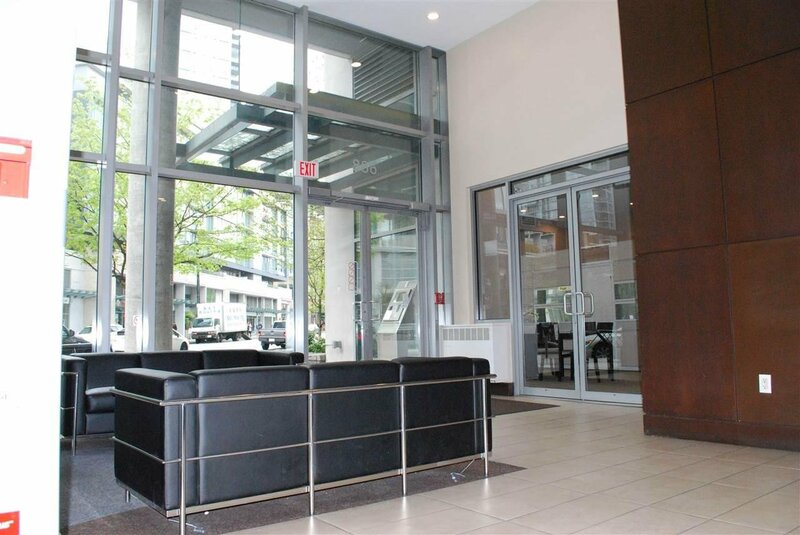 Welcome to FIRENZE ..... Well laid out large 2 Bedroom and 2 bath + solarium, office & walk-in closet with amazing view of North Shore Mountains Burrard Inlet and the City. 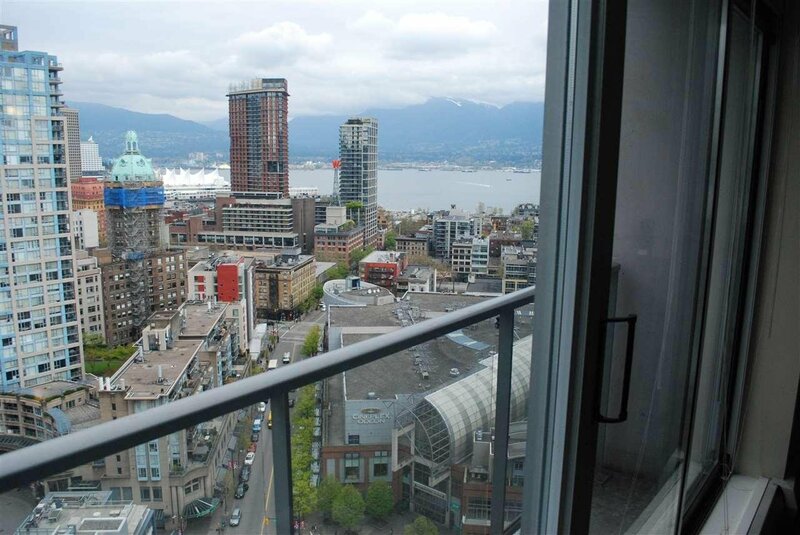 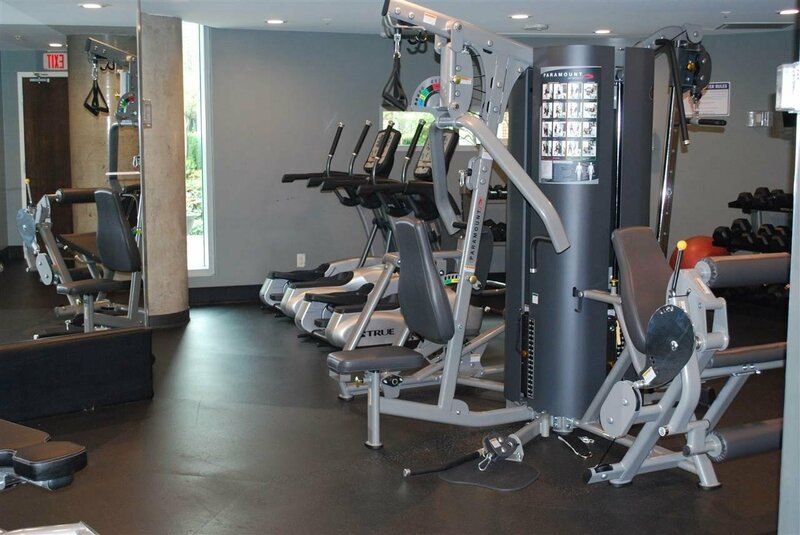 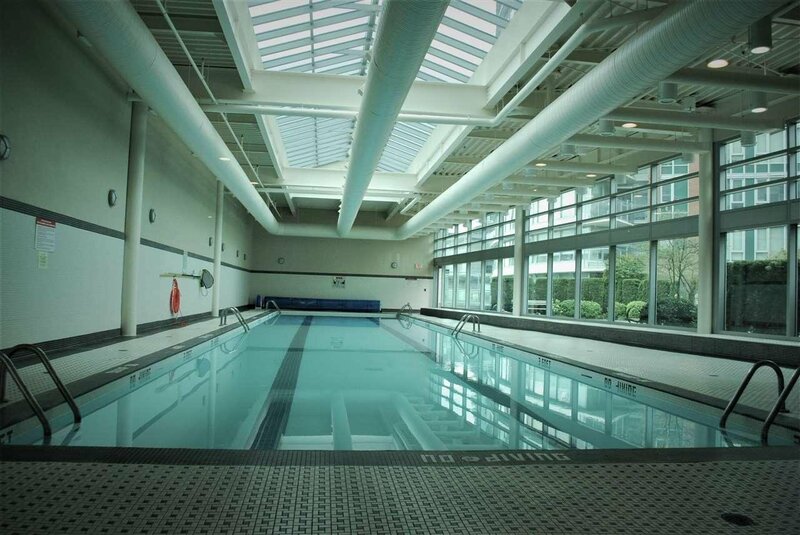 View from every room of this beautiful unit.World class Amenities include a swimming pool, hot tub, sauna, gym and more... .Perfect Location, Across the street from Stadium Station, Rogers Arena, one block from Costco, & T&T close by. 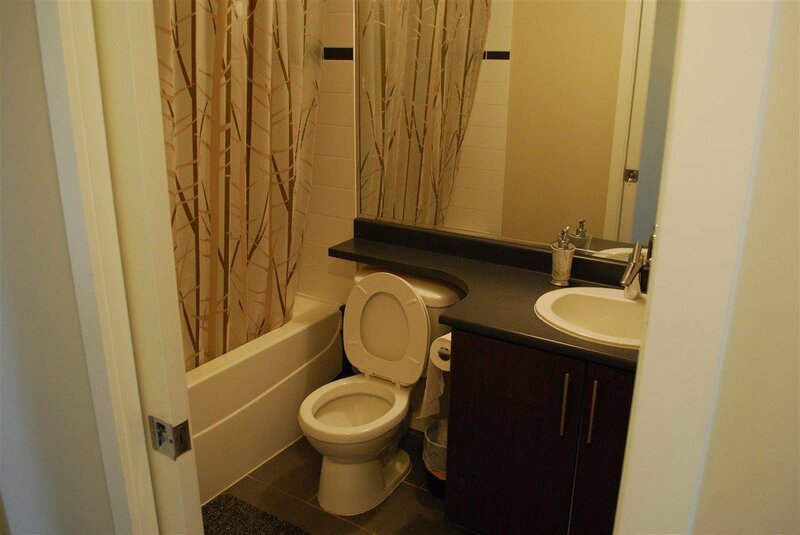 IS THIS WHAT YOU WERE LOOKING FOR ?